Inkkas is ready to breathe new life into your sneaker collection with their uniquely designed, hand-made shoes. Grab a pair now and save 20% with promo code GIZMODO. Plus shipping is free on orders of $90 or more. 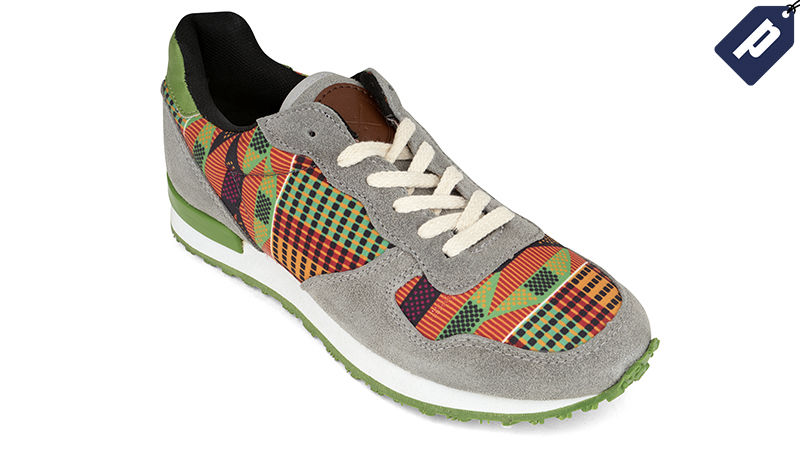 Inkkas are hand-made in Mexico from authentic Peruvian textiles and made under fair and safe labor conditions. As each shoe’s name suggests, each design is inspired by cultures and landscapes from around the world: think Carnival in Brazil, the art of Morocco, or the cowboy spirit of Texas. In addition to the hundreds of designs, they offer several styles including slip ons, low tops, high tops, joggers and boots. Inkkas also plants a tree for every pair of shoes bought through their OneShoeOneTree program, a conscious effort to help fight deforestation worldwide. So step into a fresh pair of Inkkas and save 20% with promo code GIZMODO.